The Capital City is Ranchi, and it is also the industrial center of the state. 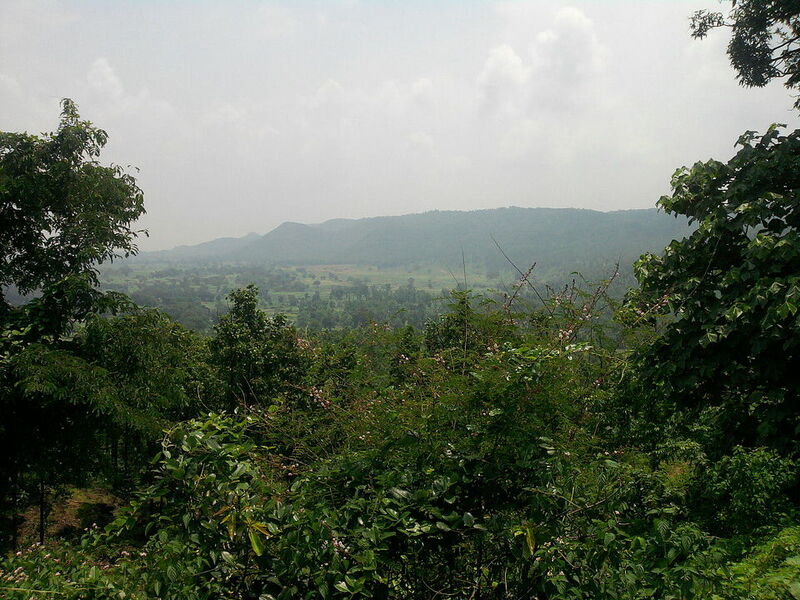 This region has a lot of jungle and forested land with beautiful scenic attractions. The National Parks in this state have abundant animals, including Bengal Tigers, Elephants and hundreds of other rare and interesting species. The Belta National Park and the Palamau Tiger Reserve are a must see attraction. Also see the Jawaharial Nehru Zoological Garden and the Hazaribag Wildlife Sanctuary. This is a state where it is very advisable to have a seasoned guide. Call 1 415 827 4981–we’ll get you connected.